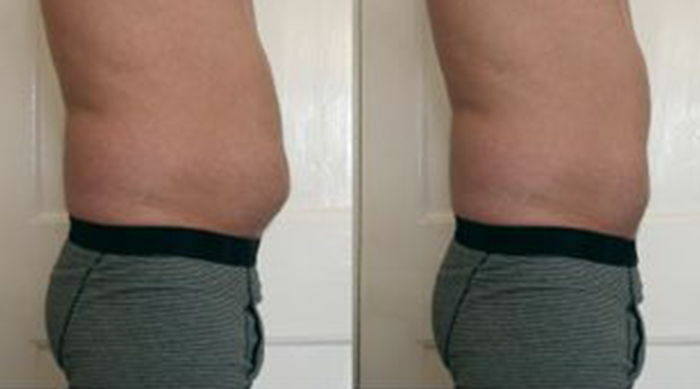 This ground-breaking treatment offers non-invasive, inch loss results without any pain or downtime. Whether you spend hours in the gym or follow the strictest of diets, many people suffer from fat pockets or pouches that exercise and calorie control simply can not shift. Similarly, as we age our metabolism begins to slow and these problematic fat pockets begin to develop. Thanks to our inch loss application, this could be a thing of the past. 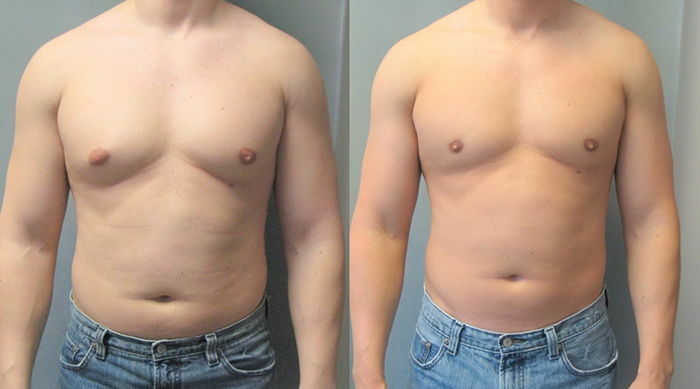 After a 15 minute Laser Lipo section, patients can see instant fat reduction. Average loss is 3.7" over 8 treatments, by the FDA approved guidelines. 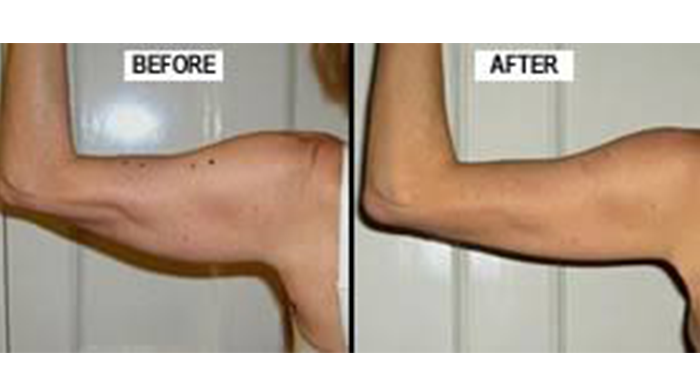 The laser beam creates pores in the fat cells that allows the contents (fatty acids, toxins and waste products), to be released and removed by the lymphatic system, which in turn shrinks the fat cells and creates immediate fat reduction. Results are immediate and cumulative over 8 sessions.